After many years working at different organizations as an accountant, Veronica, the founder of Treats & Co., wanted a change. 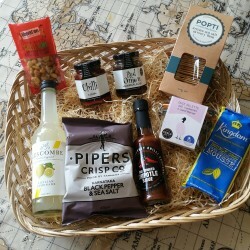 She started Treats & Co in 2015 to make gift giving easier but also special, to create a wow factor that will make the people receiving one of their products smile. What is the secret? 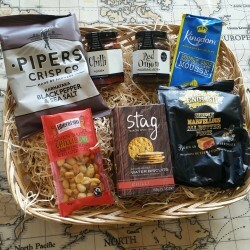 Great quality products from across the UK, attention to detail, beautifully decorated hampers and personalised handwritten notes in every hamper, tray and bag. 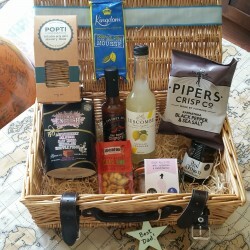 Their range includes Afternoon Tea hampers (with an option for gluten free) and Father's Day hampers. Veronica bakes all the gluten free scones that she puts in the hampers on the day before dispatch.